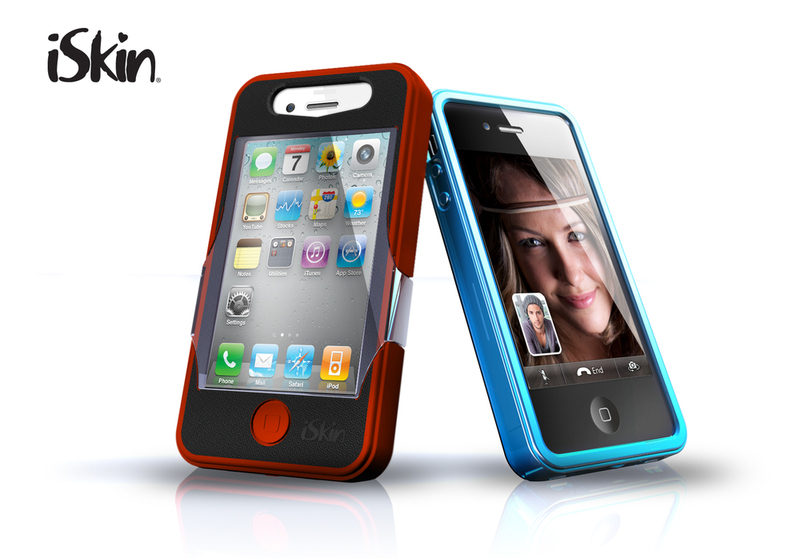 iSkin recently announced that they will be introducing three new cases for the iPhone 4. New and re-designed Revo4, Solo and the ultra-premium Enigma cases. All these cases are currently available for the iPhone 3G/S. No release date or prices available yet.